Activities: Ko Olina Marina; 18-Hole Ted Robinson Championship Ko Olina Golf Course; Award-Winning Four Seasons Resort full service Spa, Disney Au'lani , the Paradise Cove Luau, shopping, snorkeling, SCUBA diving, boating, fishing, sailing, surfing, windsurfing, walking and hiking paths; guided activities, including whale watching and dolphin swims as well as scenic island tours. 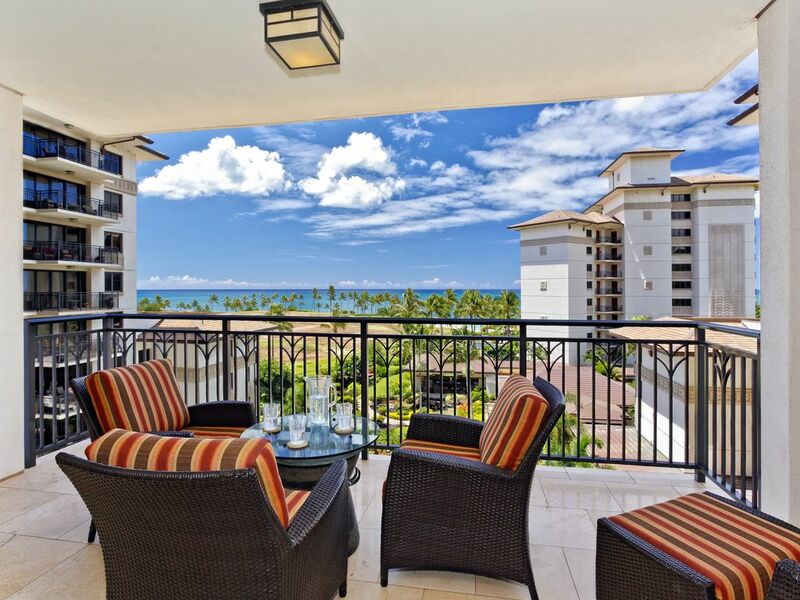 Area: This romantic yet family-friendly resort is located just 20 to 30 minutes from Honolulu International Airport, world-famous Waikiki, downtown Honolulu, Pearl Harbor, Waikele Premium Outlets and other attractions such as Historic Ewa Town, Hawaii's Plantation Village, and Dole Cannery. Breath-taking Hanuama Bay is a 45 minute drive with Sea Life Park a short 5 minutes further. The Polynesian Cultural Center is well worth the hour's drive and you'll experience many traditional must-sees along the way - such as the historic surfing town of Haleiwa, and Hawaii's infamous North Shore Beaches such as Sunset, Pipeline and Turtle Beach to name a few. The resort itself is home to the island's best and most authentic luau - Paradise Cove. Hawaiian Waters Adventure Park; Kapolei's 16-plex movie theater, and shopping at K-Mart, Wal-Mart, Target, Safeway and Costco for souvenirs and all your needs is a short drive. We had a very good stay at the Beach Villa's . Check in and check out went smoothly our concierge was very proactive, and provided entertaining and personal attention. We were shy dish towels, and our iron broke, but both were quickly replaced upon request. From the moment we talked with Monica who introduced us to the condo, we had an enchanting time. The condo, facility, friendliness of the staff were better than we could have expected. Would certainly consider staying there again should we return.